Going to concerts in the spring and summer can get expensive! 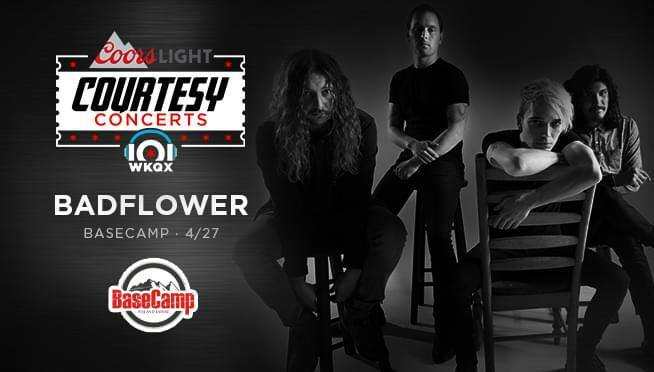 Coors Light has the cure for money flying out of your wallet – a Courtesy Concert with Badflower at BaseCamp Pub and Eatery in Lisle on Saturday, April 27th! 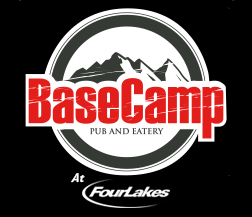 That’s right, it’s a free show, no virtual waiting room for tickets, no cover!